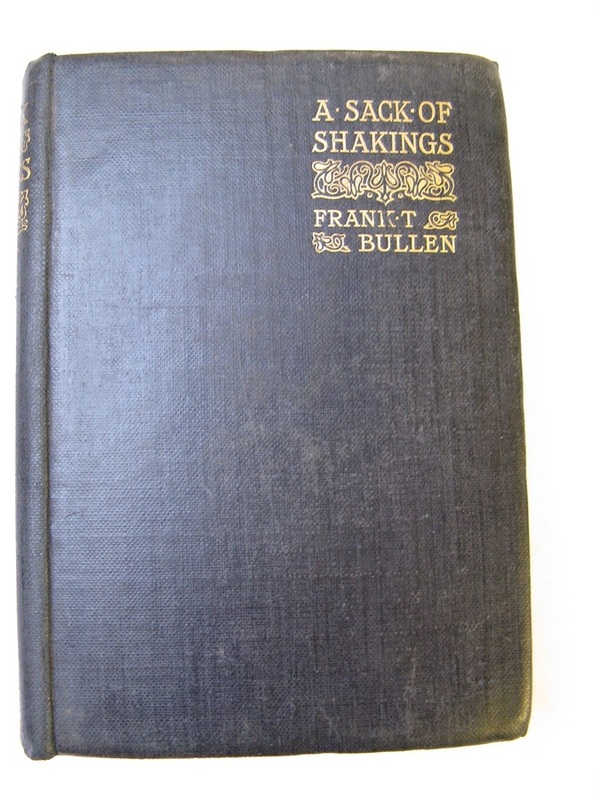 Title A SACK OF SHAKINGS. 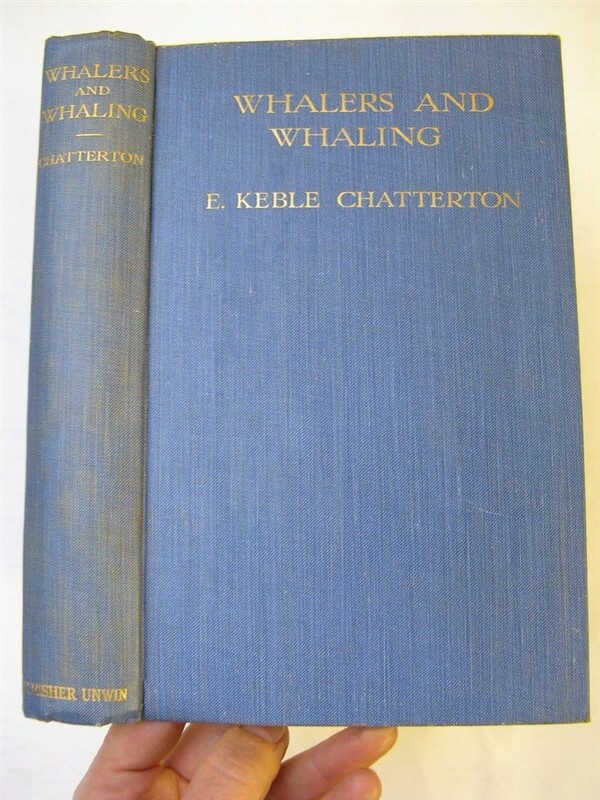 Title WHALERS AND WHALING: THE STORY OF THE WHALING SHIPS UP TO THE PRESENT DAY. 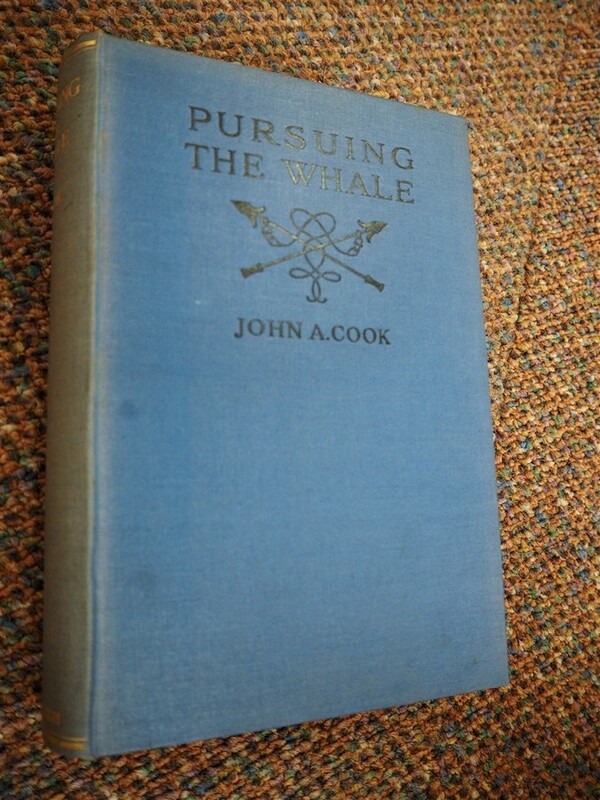 Author Cook, John A. 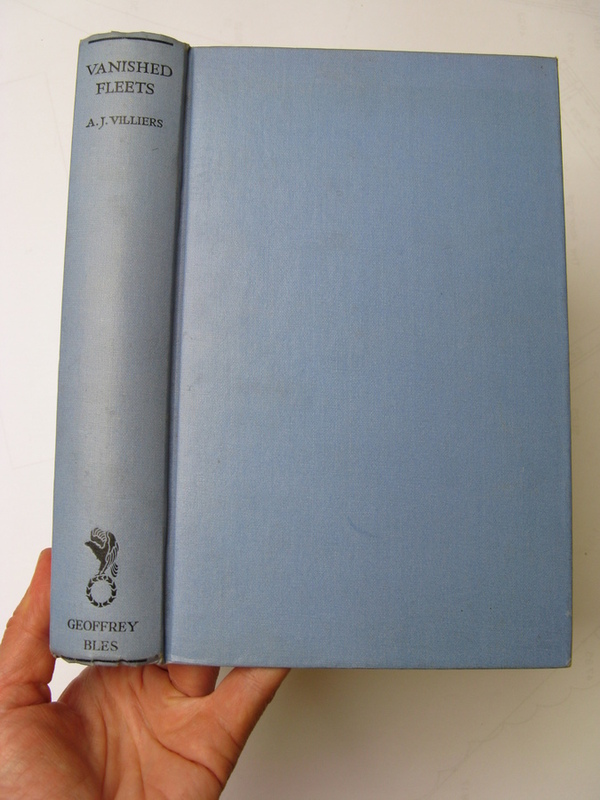 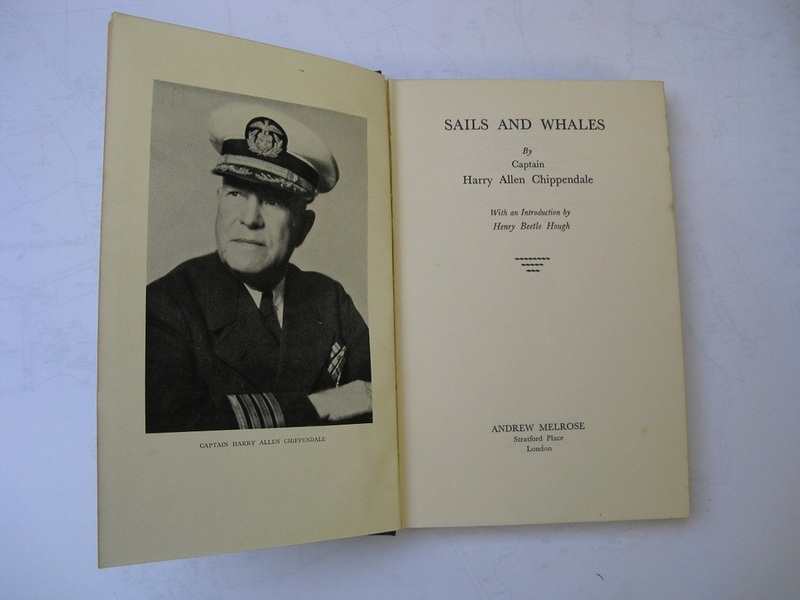 With an introduction by Allan Forbes. 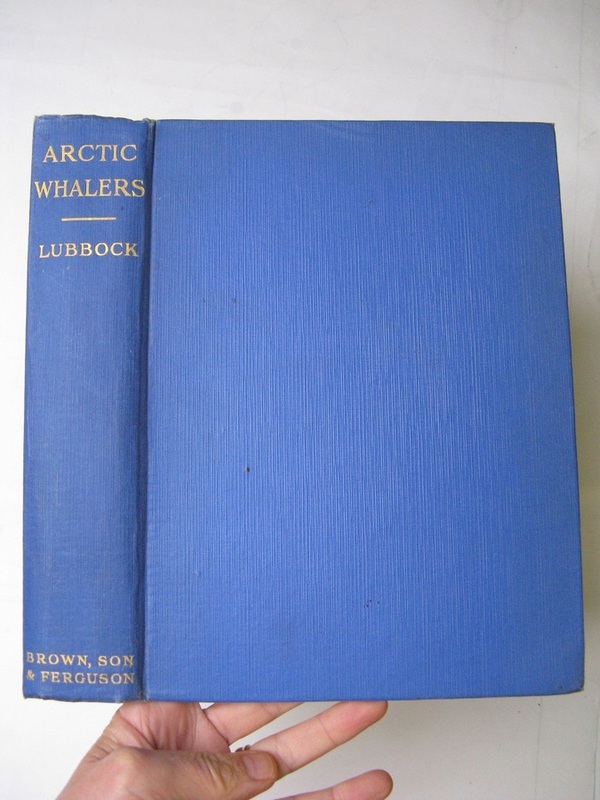 Title PURSUING THE WHALE: A Quarter-Century of Whaling in the Arctic. 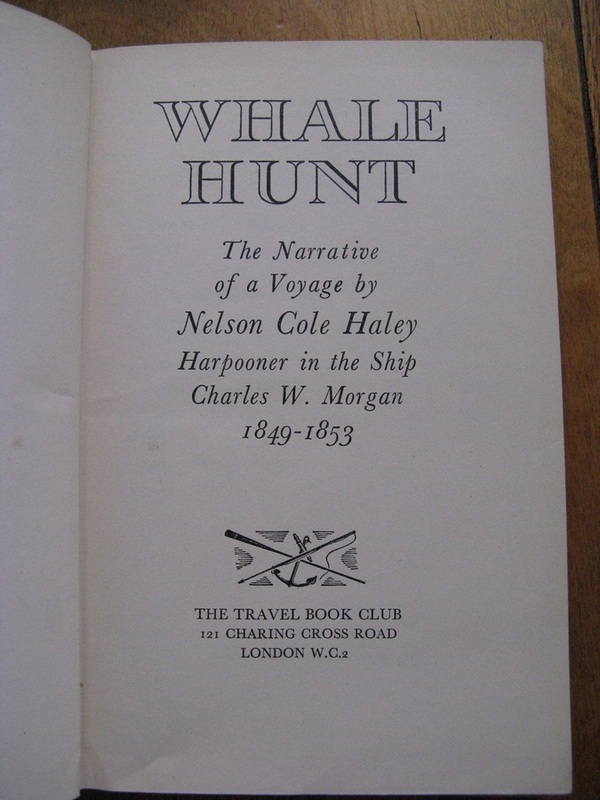 Title WHALE HUNT: The Narrative of a Voyage by Nelson Cole Haley, Harpooner in the Ship 'Charles W Morgan' 1849-1853. 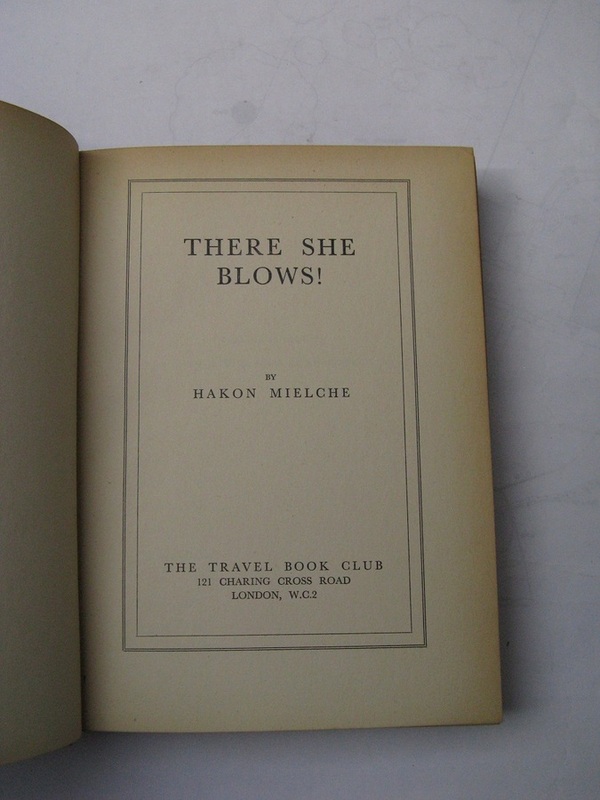 Title SHE BLOWS! 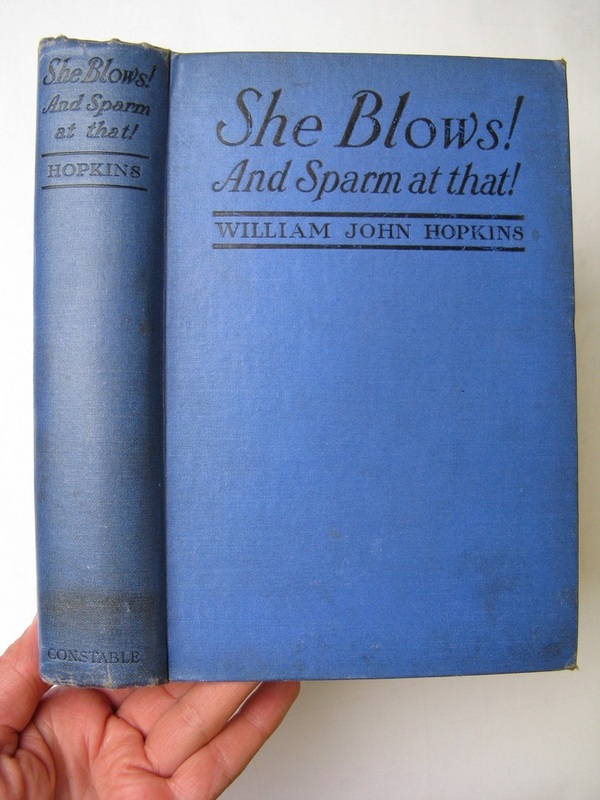 AND SPARM AT THAT! 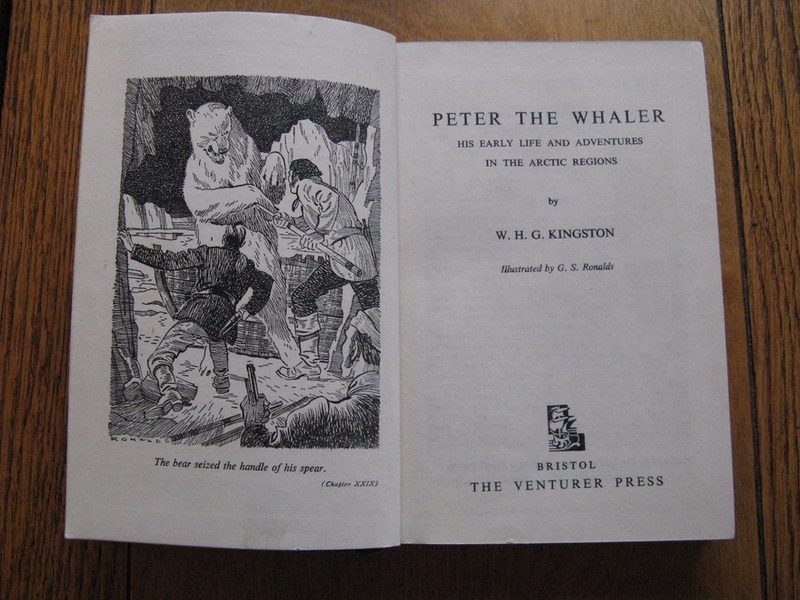 Title PETER THE WHALER: His Early Life and Adventures in the Arctic Regions. 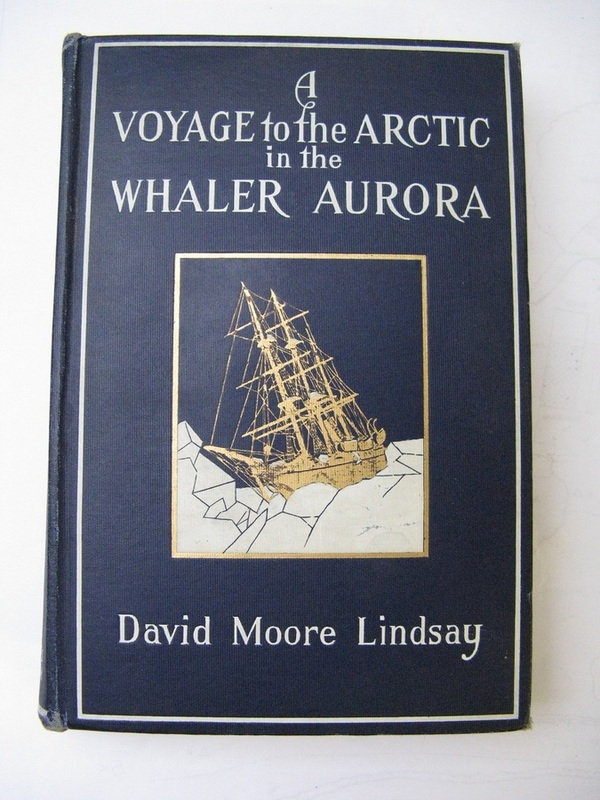 Title A VOYAGE TO THE ARCTIC IN THE WHALER AURORA. 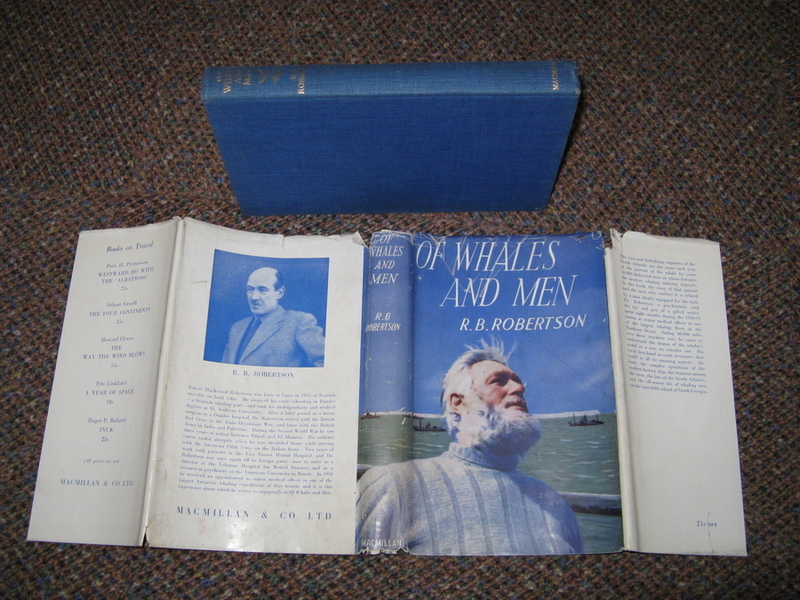 Author Morley F.V. 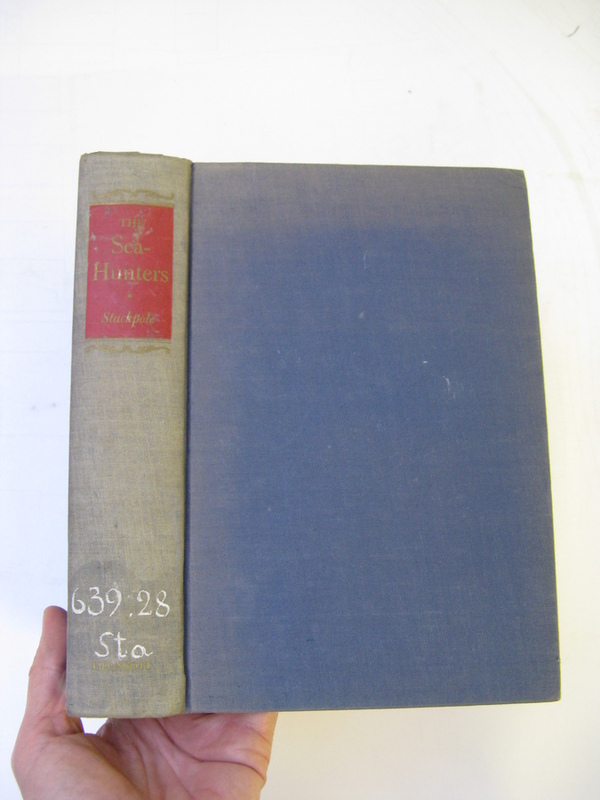 & Hodgson J.S. 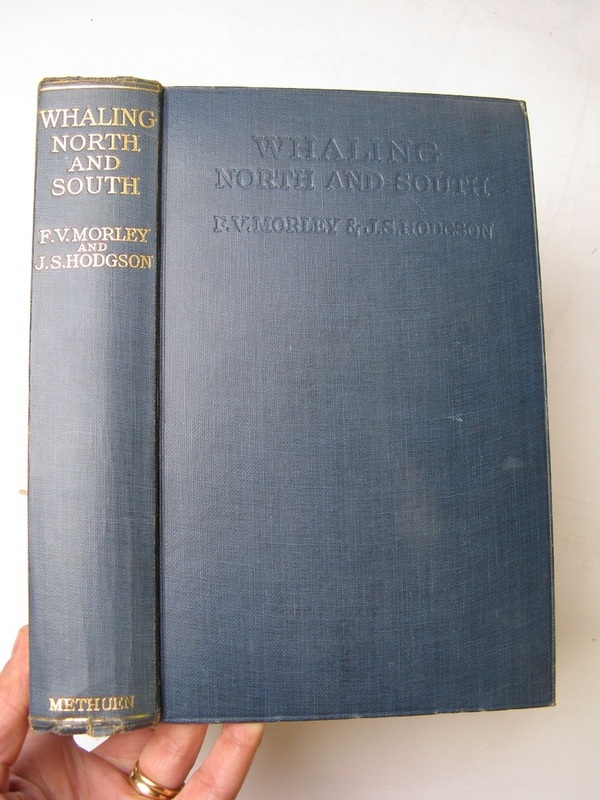 Title WHALING NORTH AND SOUTH. 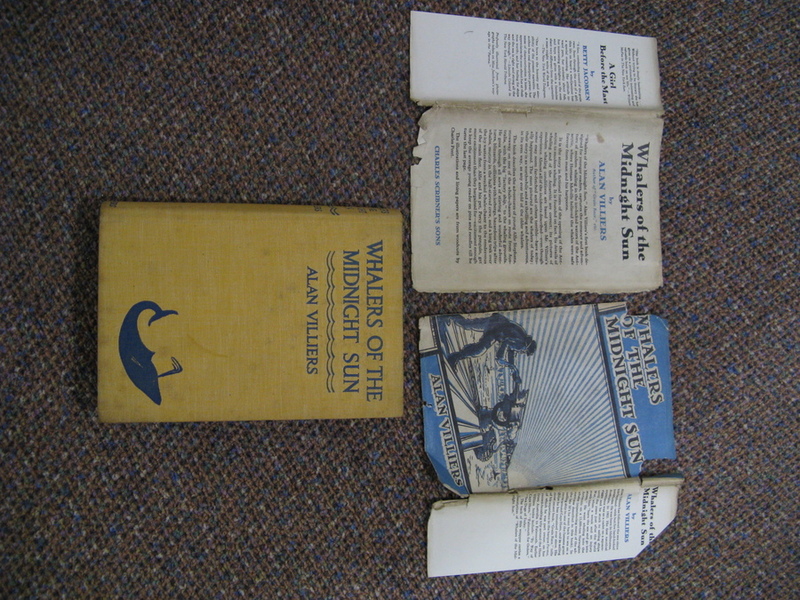 Title OF WHALES AND MEN. 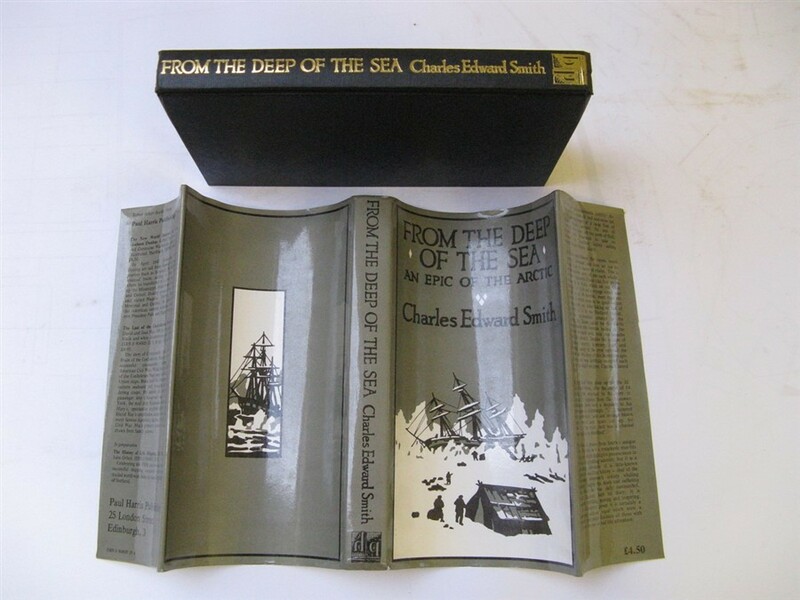 Title FROM THE DEEP OF THE SEA: THE DIARY OF CHARLES EDWARD SMITH, SURGEON OF THE WHALE-SHIP DIANA OF HULL. 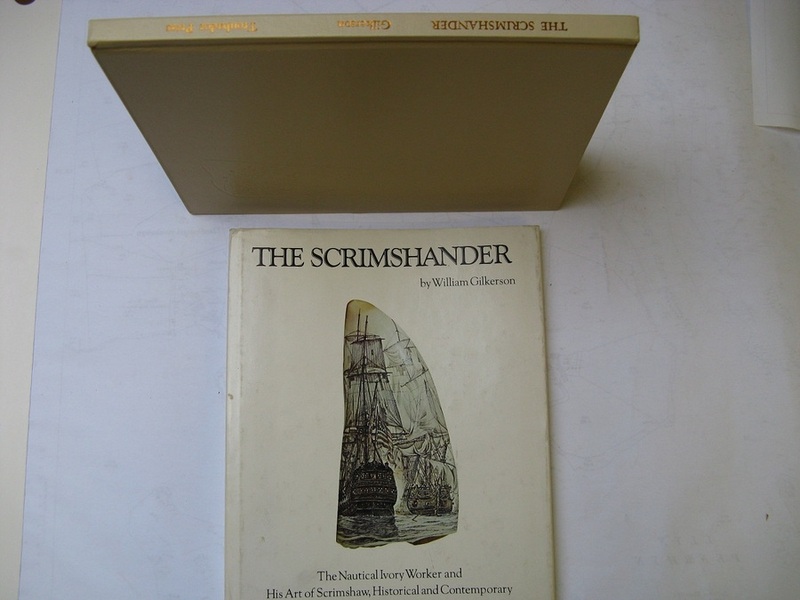 Title THE SEA HUNTERS:THE NEW ENGLAND WHALEMAN DURING TWO CENTURIES 1635-1835. 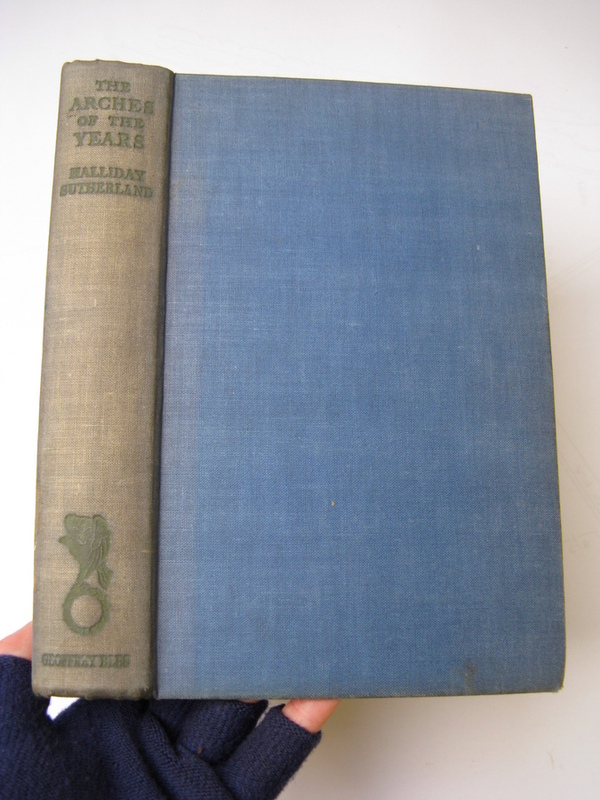 Title THE ARCHES OF THE YEARS. 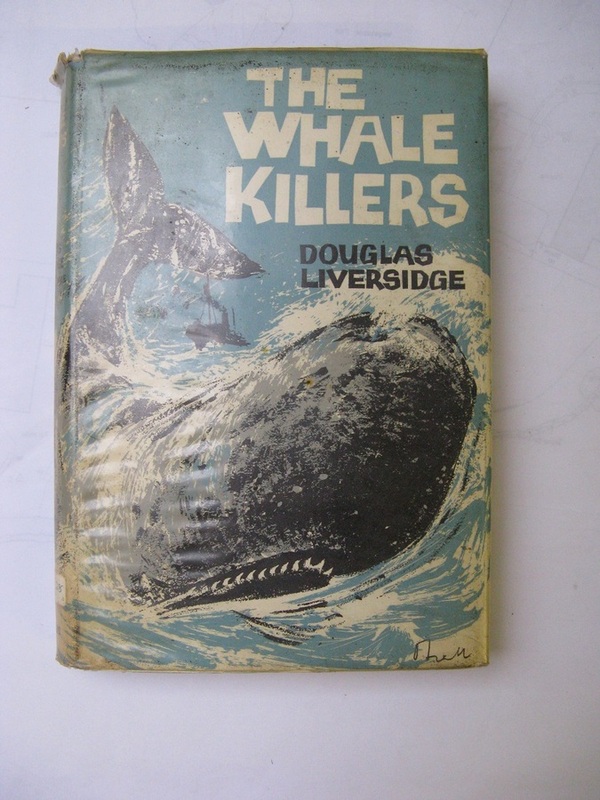 Title WHALERS OF THE MIDNIGHT SUN: A Story of Modern Whaling in the Antarctic.